Our youth are a part of our main service each Sunday morning. In the evenings, our youth often head out to the fireside room after the worship for a time of discipleship. We host youth events every Friday night at 7:00 pm, including times of worship and off-site activities. Be sure to check out the calendar to see what’s happening. To keep parents informed Pastor Owen provides a weekly email outlining upcoming youth activities. Contact Pastor Owen to be placed on the mailing list and stay in the loop. 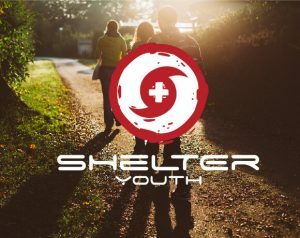 The youth ministry of Elim, Shelter Youth, is committed to the discipleship of students from grades seven through twelve. We value youth and are committed to incorporating them in to the full life of the church. Discipleship is an important part of Elim. We believe nurturing a strong biblical foundation starts at an early age. 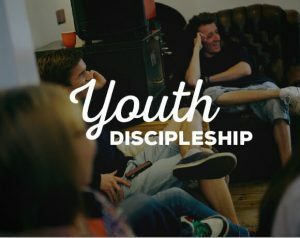 Our youth discipleship program offers a safe and comfortable atmosphere to explore key topics of faith and spirituality. 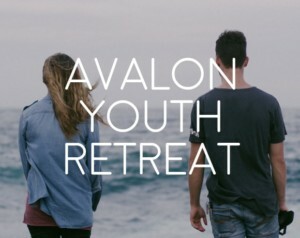 Each Spring, the youth of our church join with other groups from the east coast for a collective weekend retreat. This full-filled time includes special speakers and worship leaders. Keep an eye out for details when the snow starts to melt. 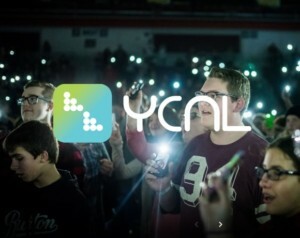 YC Newfoundland and Labrador (YCNL) is a youth conference designed for junior, senior and young adult students province-wide. Taking place each Thanksgiving weekend, this annual event features international bands and speakers that challenge and encourage youth to go deeper in their faith.